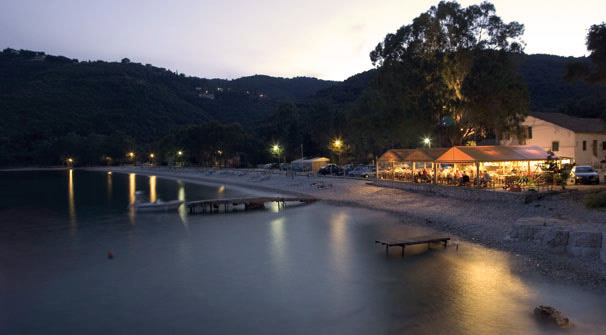 Taverna Kerasia is the original Corfu Beach Taverna. Among the first of its kind on the island, it is a place people will travel from the other side of the world to get to. 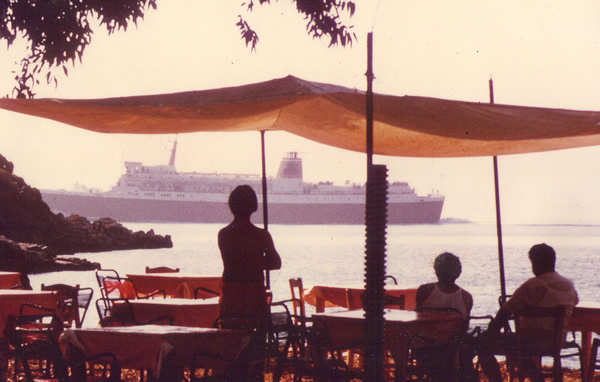 The years went by and in 1973 the two brothers, Nikatsas and Andreas, decided to open a small family taverna in its place. Can you imagine arriving by boat at your own wedding? Taverna Kerasia is the idyllic back-drop for your very special day. Both you and your guests will marvel at the beautiful surroundings while indulging in delicious food. We visit Kerasia every time we come to Corfu. Each time is as good as the last. The owner and the staff can not do enough and are always welcoming. 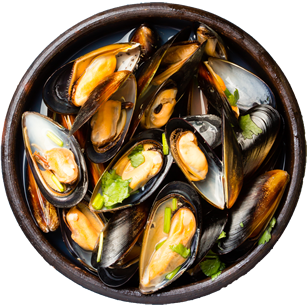 The food is fabulous, have the grilled catch of the day and the grilled octopus. Can highly recommend the mushroom pies as well.